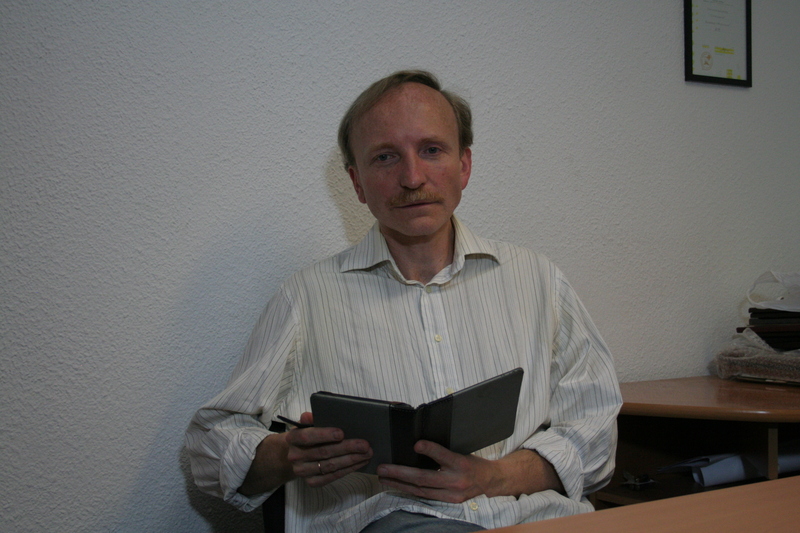 Yuriy Bedryk, born in 1968 in Studynka, is a children’s book author and has also published a series of poetry collections. He has also translated poems by François Villon, Paul Verlaine, Arthur Rambeau, Jan Kochanowski, and Bolesław Leśmian, among others, into Ukrainian. He is the winner of the Gogol »Triumph« literary prize. He lives in Kiev.